The entries are in and the time is up. The Drawing II Challenge is over. 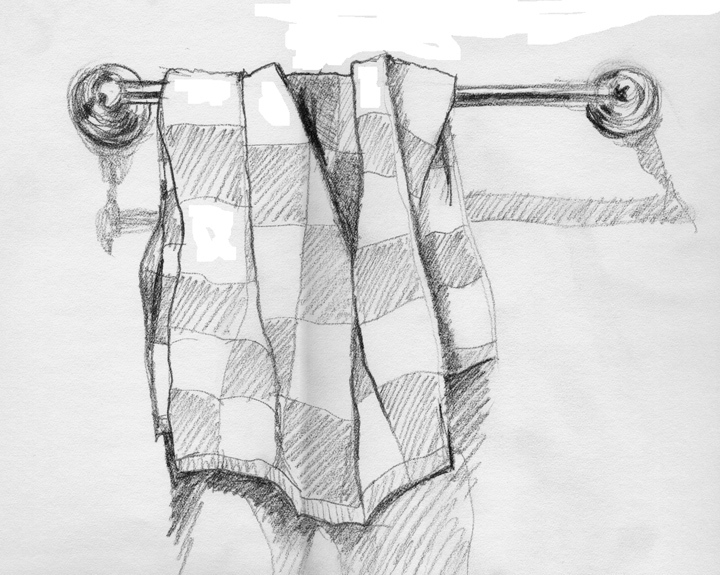 The exercise for this challenge was to ” draw fabric. Draped, wrinkled, crumpled – it doesn’t matter as long as it is not smooth and flat. This challenge is for pencil and charcoal.” There was more than the one entry in this post, so go to the Drawing II thread under Drawing and Illustration in the Art-Specific Topics section of the EBSQ Forum to see them all. If you are interested in participating in Drawing Challenge III – Hands and Feet, just go to Challenge Central section of the forum for all the particulars.